This 8 acre Specimen Carp Water has turned into a firm favourite with the BCAC competitors and its no surprise why. 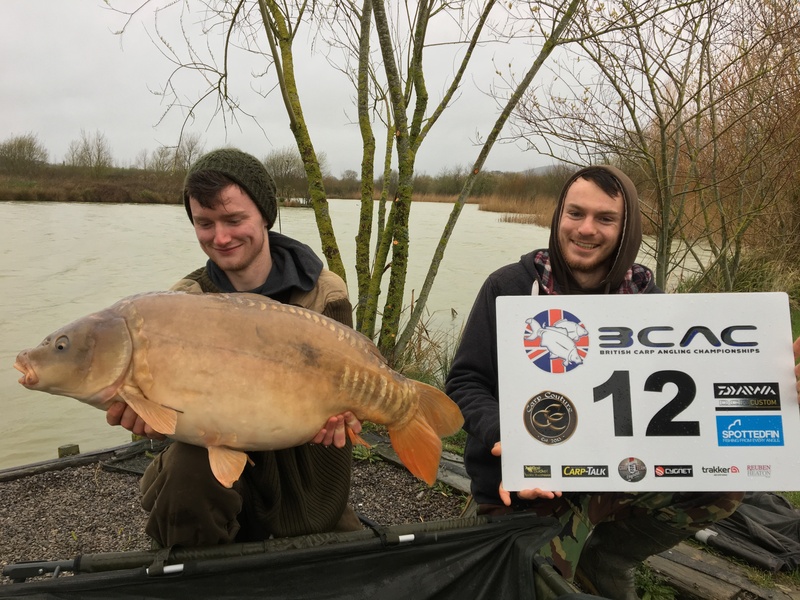 With a stock of approximately 800 carp including at least 80 different 20lb plus fish and a lake record of 34lb and it is known for producing some good hits of fish. Last year the successful tactics proved to be small bright orange hookbaits coupled with small bags, but this really is a water where chopping and changing to find the right tactics on the day can really pay dividends. Spodding and zigging have all had their time in the past so competitors do need to keep an open mind. Want to ask the team a question about entering this years BCAC? Drop us a message or give us a call on the details below: Please note the phone number is for our Tackle Warehouse so please ask for a BCAC Staff Member.